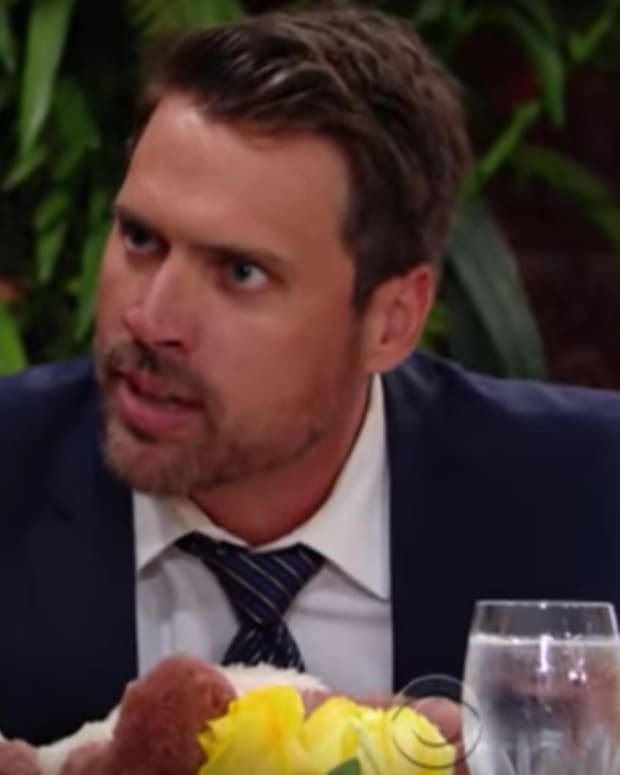 Nick (Joshua Morrow) gets steamed on The Young and the Restless. 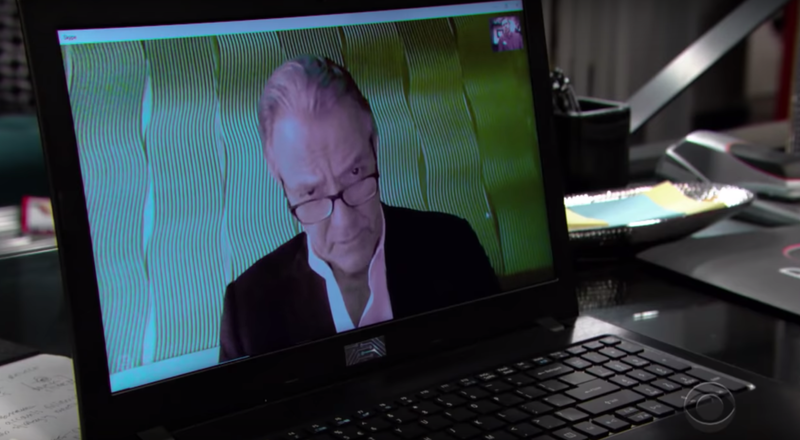 Victor (Eric Braeden) threatens to undermine his son on a video call, and Summer (Hunter King) takes the bait. Lola (Sasha Calle) puts the brakes on poor, sexless Kyle&apos;s (Michael Mealor) expectations. 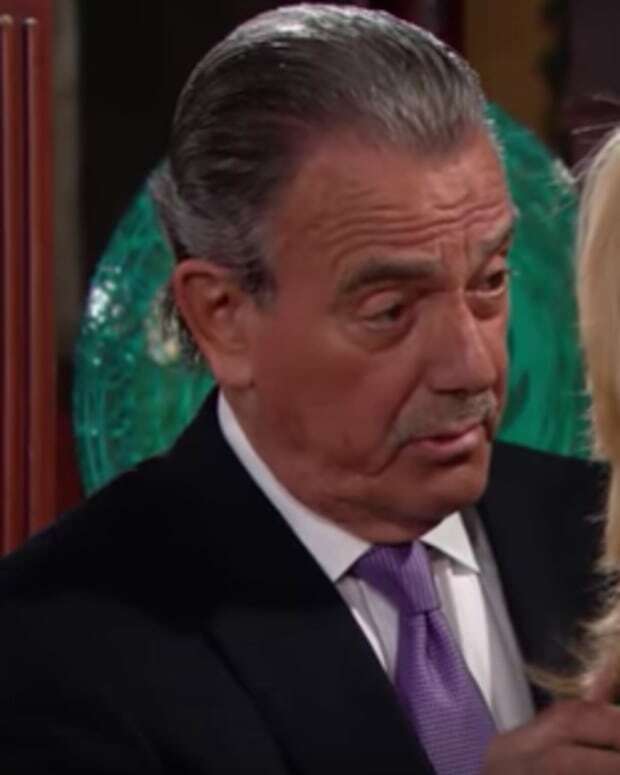 Devon&apos;s (Bryton James) grief takes a dangerous turn.